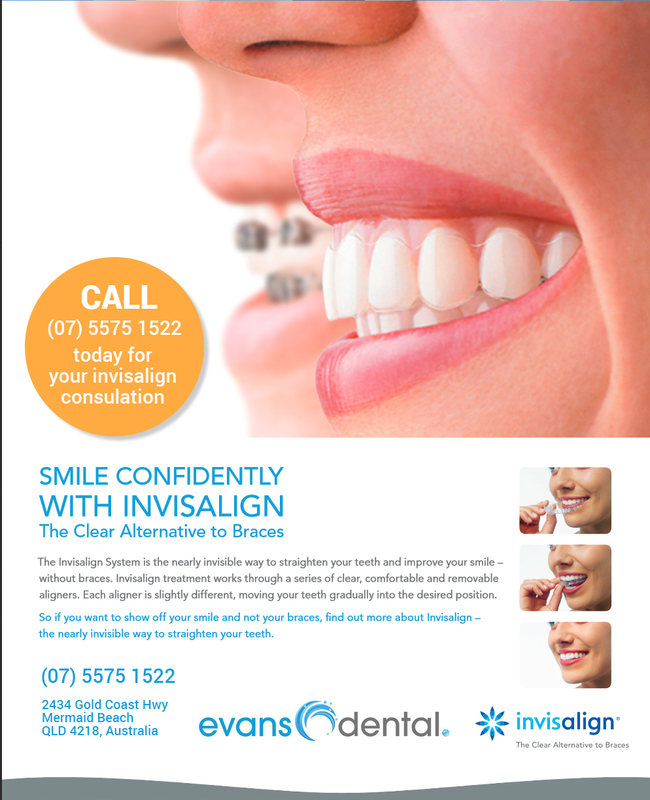 Here at Evans Dental Practice located in Mermaid Beach, we cover all aspects of General, Cosmetic and Reconstructive dentistry and offer a variety of dental treatments, which are individually tailored to suit your needs. Our Dental Hygienist is also here to ensure your oral health is in optimum condition and get you on the path towards a lifetime of healthy smiles. We approach your treatment as we would for our own friends and family, and ensure you are comfortable and well cared for from start to finish. 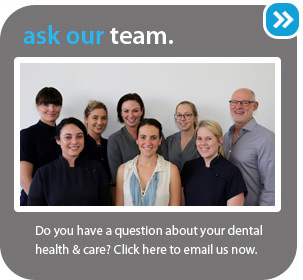 For more information on any of our treatments, or to request a consultation, contact us today and start smiling sooner!